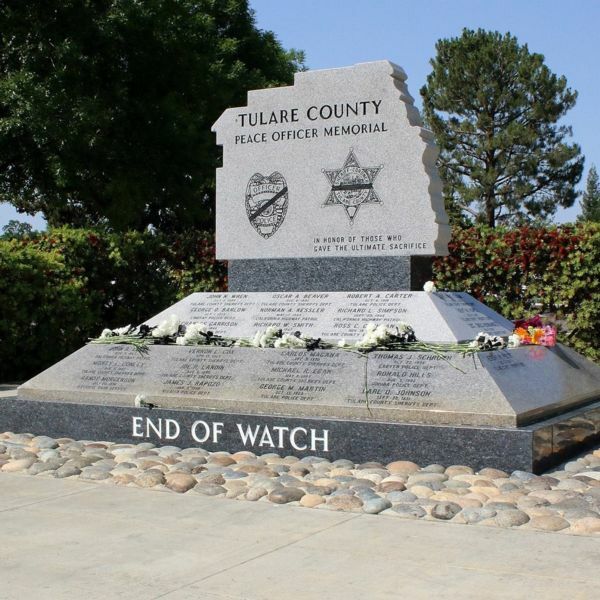 The Tulare County Deputy Sheriff's Association (TCDSA) is a non-profit, tax exempt association consisting of employees and associates of the Tulare County Sheriff's Department. 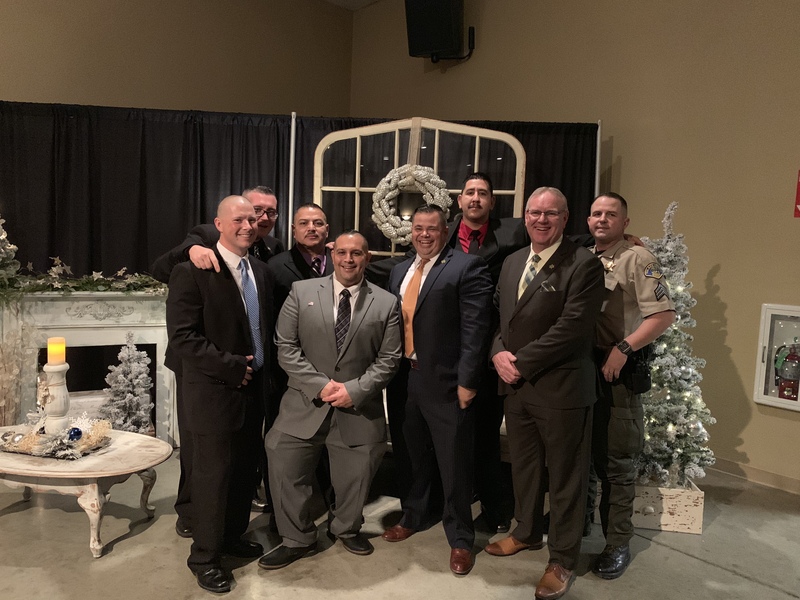 The Tulare County Deputy Sheriff's Association is the recognized Labor Association representing the Deputies and Sergeants employed by the Tulare County Sheriff's Department. 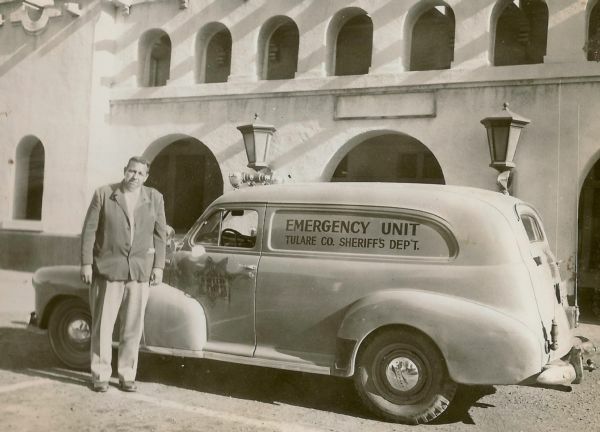 Through our benevolence and community outreach, the TCDSA is dedicated to improving the quality of life for our members and the citizens of the communities we protect.